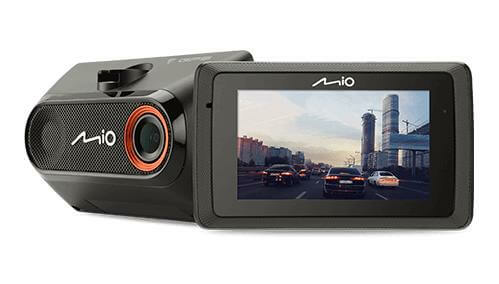 Built around comprehensive road data and specific routing information, your Mio GPS gives professional drivers the safest and most efficient route to their destination. Specific routes are calculated based on individualised details, such as your truck’s dimensions, weight, load and vehicle type. Drive more safely with pre-loaded truck speed limits data that give you a visual and verbal warning and time to safely slow down.